For photographers of all experience levels, mirrorless cameras are an obvious travel companion. Compact and lightweight, they’re versatile enough to come along on just about any adventure. 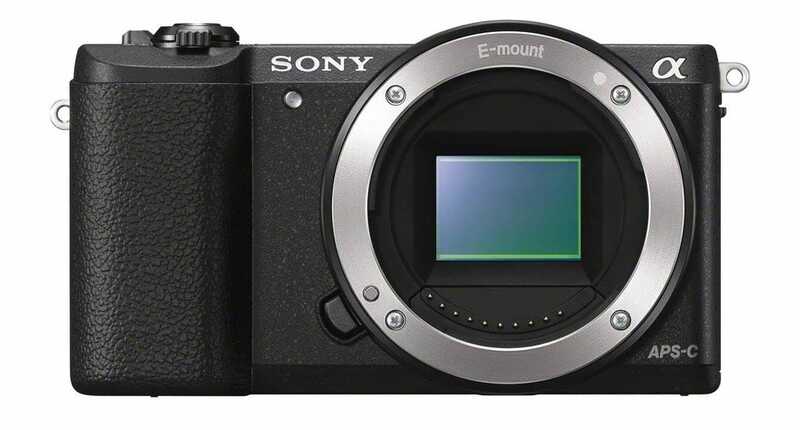 As the technology progresses, the interchangeable lenses that set mirrorless models from the standard point-and-shoot have been packed with more power. 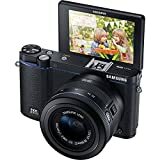 Best of all, quality mirrorless cameras are now readily available at affordable prices. Here, we’ve broken down the specs to determine which mirrorless camera for travel reigns supreme. One of the most popular options available on the mirrorless market, it’s difficult to find what’s not to love about the Sony Alpha a5100. The traveling photographer will likely be enamored with the camera’s ability to share shots instantly via smartphones with a WiFi or NFC connection. For those who hardly take a minute to rest on the road, the Alpha a5100 makes it easy to show off images without any hassle. Furthermore, a flippable LCD touch-screen makes capturing selfies and experimenting with interesting angles uncomplicated. For those willing to venture past the $500 budget, snagging a few lenses can further increase creative opportunities. For a small additional fee, it’s possible to bundle the camera body with a 16-50mm, 55-210mm, or fixed 50mm lens. 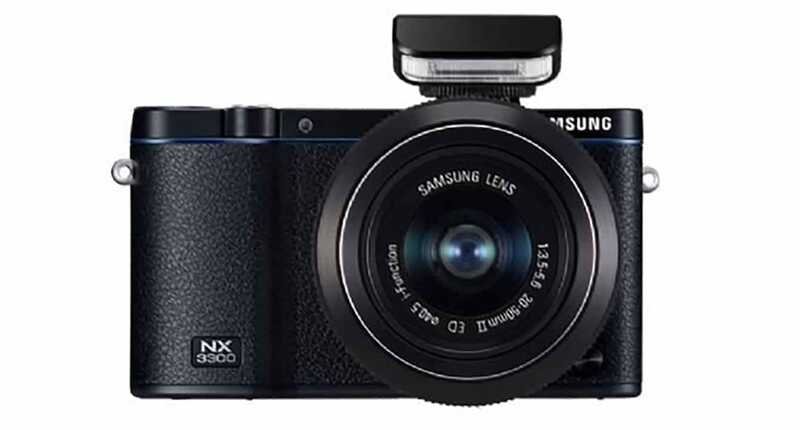 The Samsung NX3300 is another excellent choice for those hoping to equip themselves with a mirrorless camera for travel. In particular, the Samsung works especially well for individuals that never leave the house without their devices in hand. For starters, the NX3300 works perfectly in sync with smartphones by converting into a remote viewfinder. Without actually touching the camera itself, it’s possible for users to control camera settings and create exposures via nothing more than a phone connection. Like the Alpha 5100, Samsung’s Photo Beam technology allows for immediate auto-sharing online. MobileLink uses WiFi and NFC to send and save entire albums on to your mobile device. Tag&Go is ideal for getting your images out there quickly so that you can get back to enjoying your adventures. Speaking of enjoying the moment, the iFunction control and Smart Modes preloaded onto the camera make it effortless to make near-perfect images. Ultimately, that means less time fiddling with controls and more energy to focus on discovering the exciting sites that make for great images. 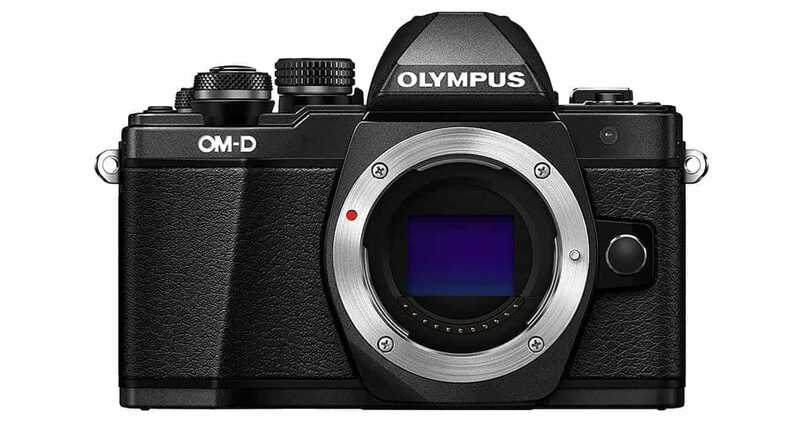 The Olympus OM-D E-M10 Mark II is, in short, an excellent choice for photographers of all different skill levels. Equipped with intuitive controls, it proves to be easy to use for beginners. At the same time, the camera still retains more advanced options to satisfy the needs of more advanced users. With 5-axis image stabilization, it’s easy to capture HD-quality photographs and video regardless of the conditions you may find yourself in. Also, 20 interchangeable Zukio lenses offer a variety of creative options, with models ranging from wide-angle glass to long zooms. For the travel photographer, the camera’s silent mode is a particularly appealing quality. 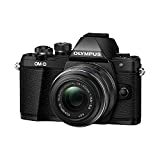 Paired with a fast-touch autofocus, the Olympus is a dream for photojournalists and street photographers trying to remain subtle and discreet. 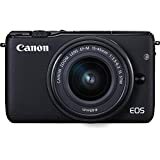 The Canon EOS M10 is consistently one of the highest rated cameras on Amazon.com for good reason. In a simplified, easy to navigate package, the M10 offers all the power of an EOS DSLR camera. Compatible with both the EF and EF-S lens series, Canon users are provided a large degree of creative flexibility in comparison to other cameras with more limited options. What’s more, the lightweight design features such as rounded corners and a built-in thumb grip makes comfort a priority while minimizing the need for tripods and other stabilizing accessories. Many customers are quick to rave about the camera’s hybrid CMOS AF II sensor. The DIGIC Image Processor does a particularly fabulous job at capturing stunning images in difficult lighting scenarios by reducing ISO noise. What’s more, the M10’s system allows for speedy autofocus for travelers on the move. 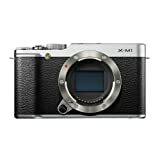 Unwilling to compromise quality, the Fujifilm X-M1 retains all of the quality and reliability of its bulkier DSLR cousin. In particular, travel photographers are likely to be impressed by Fuji’s attention to detail and openness to customization. The essential buttons and dials are placed strategically placed to fall naturally in line with photographer’s fingertips. A one-touch, easy-access button even allows users to access frequently used functions in a flash. The camera’s internal menus are also designed to minimize clumsy lists and cumbersome navigation. 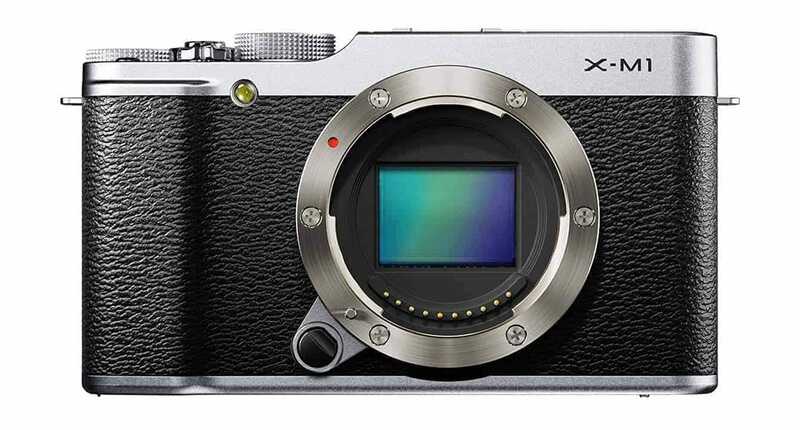 However, the X-M1 focuses on more beyond basic UI. Specifically, the company prides itself on its superior color reproduction, going so far as to boast that the camera captures “just as your eye sees it”. Though that phrase might be a bit subjective, an instant WiFi button makes sharing results via smartphone or tablet a nearly instantaneous process. The price alone of the Panasonic Lumix DMC-GF2 makes it a viable competitor in the mirrorless camera market. Even the smallest bit of money saved on equipment can prove to be helpful for future endeavors – in the case of travel photographers, that means more money to spare for the next big adventure. 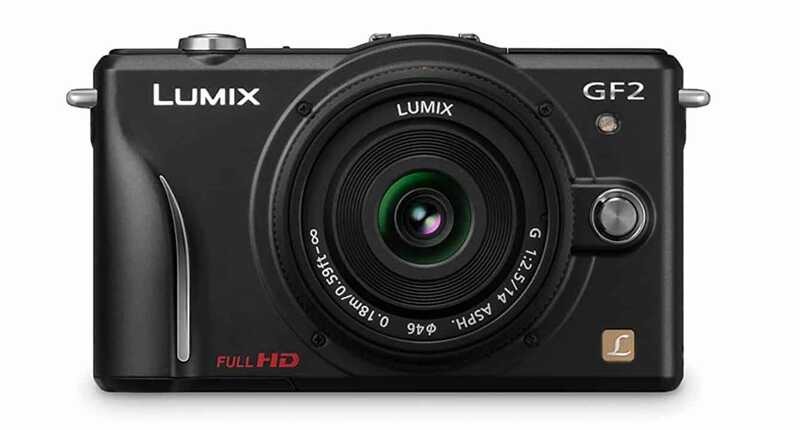 A slimmer and smaller version of the GF1 predecessor, the Panasonic Lumix GF2 boasts a powerful processing system despite unassuming appearances. One of the Lumix’s most significant bragging points is its increased quality HD video capture capabilities. The touch Q-Menu also proves to be quite impressive, allowing for users to focus or release the shutter with just a slight touch. The lenses Panasonic has made available are consistently lightweight making for convenient travel. With the purchase of the Lumix, a beautiful fixed focal length 14mm lens that works wonderfully for landscapes and street views. The Pentax Q7 claims to be the smallest and most lightweight interchangeable lens system in the world. 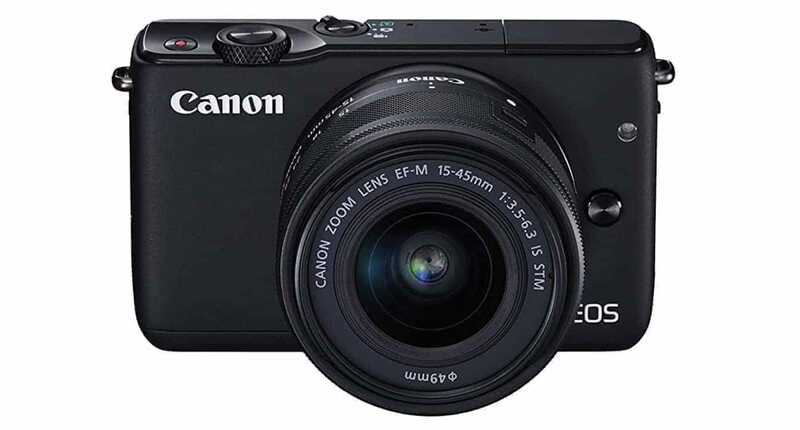 So, it should come as no surprise that it ranks as the most compact camera included on our search for the best mirrorless camera for travel. 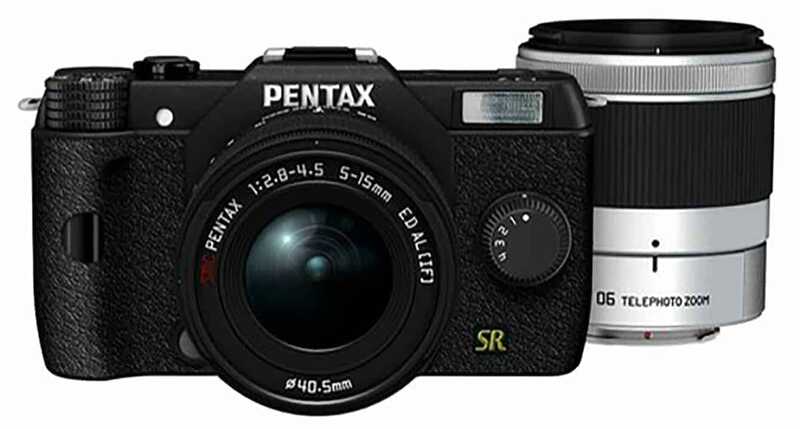 For obvious reasons, the small size of the Pentax is incredibly advantageous for travelers. However, a small package isn’t all that the Pentax has to offer. As of 2018, the Q7 has seven high-quality Q-mount lenses for users to choose between. 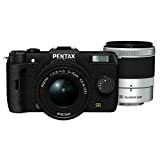 With the purchase of the Q7, Pentax bundles both a 5-15mm zoom and a 15-45mm zoom to provide photographers with shooting versatility out in the field. 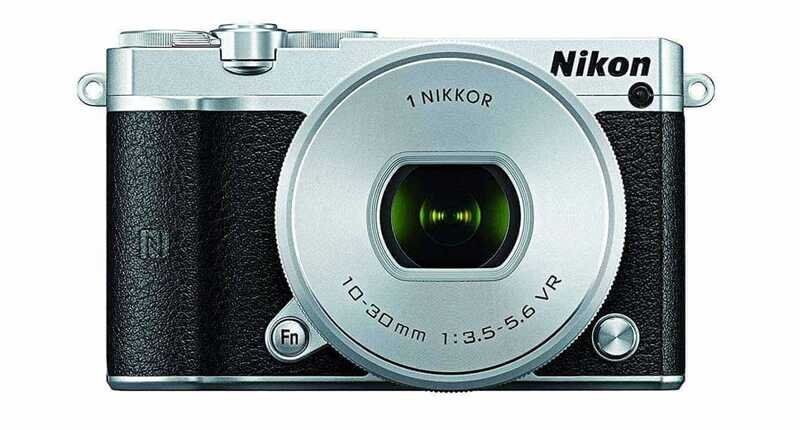 There’s no denying that the Nikon 1 J5 is one of the most impressive choices available for under $500. For starters, its advanced autofocus system boasts 105 phase detection points. Also, the camera is also capable of capturing as many as 20 frames per second. In conjunction with one another, this ensures that users can capture quick, fleeting moments with ease. Much like the Sony Alpha, the J5 is also equipped with a 180° tilting LCD screen that allows users to get creative with their angles. Therefore, the j5 is an excellent option for travelers who like to experiment in new environments. Perhaps most alluring to those in the market for mirrorless is the Nikon’s high-quality 20.8MP CMOS sensor. With back illumination technology, the J5 produces richer colors and significantly cuts down digital noise caused by high ISO.